Six new stories where the waves meet the shore. Freshwater, an evening of staged readings, was performed on a beach in Rogers Park on June 25 + 26, 2016. Dig your toes into the sand. Feel the breeze on your skin. Fix your eyes on the horizon. What can you see from here? Scratch that—what can't you see? 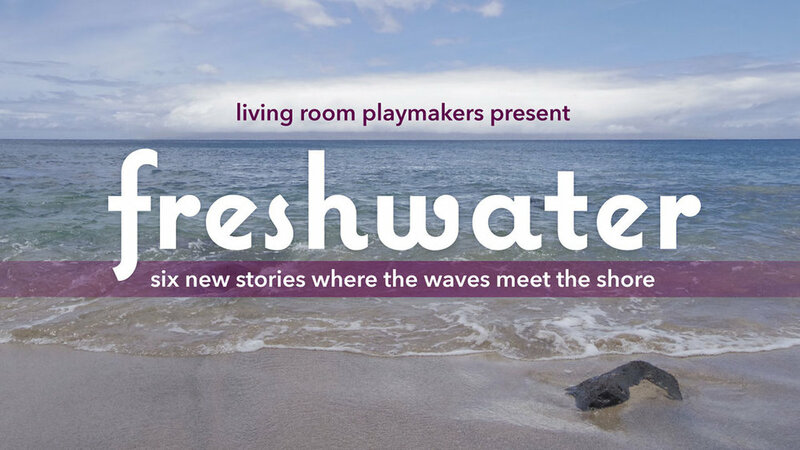 Join Living Room Playmakers for an evening of six new short plays, inspired by and presented on the lakeshore. Plays will be performed script-in-hand on a neighborhood beach in Rogers Park.